In the plantation industry there is certainly raw material processing to be ready for use. This is the role of industrial machinery used to process these raw materials become easier, efficient and faster especially when processing in large quantities. 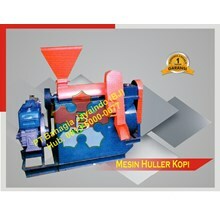 The function of the coffee processing machine is to process the raw coffee beans ready for use. Plantation machinery for coffee preparations has an important role for all types of plantation industry in order to facilitate the process to be faster. 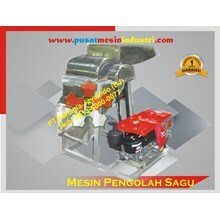 Certainly also must be with quality engine quality so that the machine will be durable and last longer. 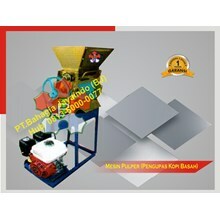 * This machine we can produce according to your desire and requirement. 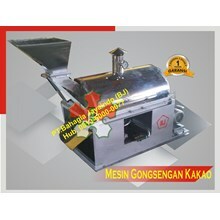 * Description: This machine serves to peel the skin of coffee, for subsequently produced into coffee powder, etc. PT. Bahagia Jaya Indo is a company that is known as plantation machinery factory that continues to innovate to meet customer demand with the best quality for the country.